Canwick Court, close to the centre of the historic city of Lincoln, provides residential care for older people with dementia. 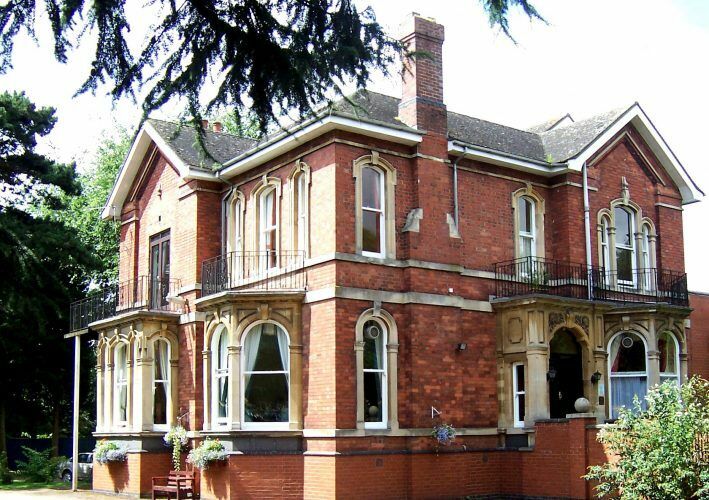 Originally a large Victorian town house, the home is well served by many of Lincoln’s major bus routes. Canwick Court has been extended over the years and has recently been refurbished and re-decorated to provide a cosy and comfortable home, set in spacious grounds that provide a secure garden area to ensure our resident’s safety at all times. Canwick Court is currently registered to deliver personal care to adults assessed for requiring assistance. We have 26 bedrooms over 3 floors, 7 of which are en-suite. Our staff are trained to deliver person centred care specifically tailored to meet the needs of individual clients with dementia. Our residents enjoy a range of activities including movement to music, arts & crafts and a variety of hobbies and we receive regular visits from entertainers and musicians. Most of our activities are geared around memory stimulation and ‘life history’. Many of our residents have strong local contacts and we work with them and their friends and relatives to ensure they continue those relationships for as long as they wish. Canwick Court offers day care services 7 days a week. There are no time limits for this service, it can be worked around the carers working day. There is a contract in place with Social Services for the provision of day care and we also take privately funded day care.